Looking for women’s shoes and sandals ..?? Flipkart is here with a great deal offering Myra Women’s Footwear at flat 62% off. Grab Now,..!! 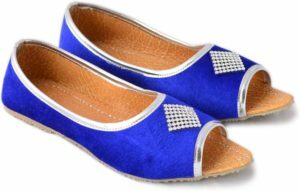 How to Buy Myra Women’s Footwear at flat 62% off?